Go to your Applications folder and open the app. You should see it pop up in your task bar. Facebook’s “People You May Know” feature has consistently mystified and unnerved users in the decade that it has been in existence: A familiar face pops up in the box, but you have no mutual Facebook friends with the person. How did Facebook figure out who your second-grade teacher was? Why is your ex’s new girlfriend’s mom there? How does Facebook know who your gynecologist or psychiatrist is? The company says it mainly relies on uploaded contacts, mutual friends, and shared networks (like schools or jobs)—yet it also says that there are dozens and dozens of other, unspecified kinds of information it may use. Since Facebook won’t discuss the input it uses, the alternative is to study the output it produces: to track your friend suggestions and see how they change from day to day. By looking at recommendations or patterns of recommendations, it’s possible to find connections that Facebook’s public explanations won’t cover and to try to figure out how they happened. 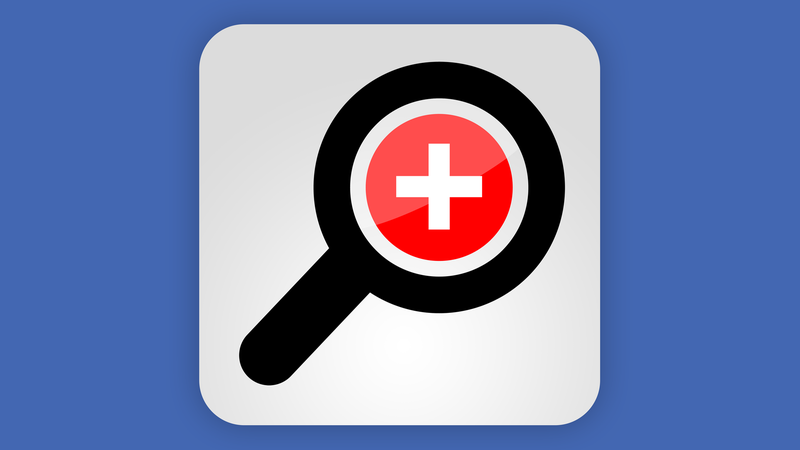 We made the PYMK Inspector app (download link) to enable Facebook users to do this. Once you download it to your computer and enter your Facebook credentials, it will check your “People You May Know” suggestions every 6 hours and save that information to your computer, so you can review who has appeared there, and when, and how often. We designed this tool with your privacy in mind. Your Facebook password and any data gathered from Facebook are stored on your computer. Only you have access. We gather no data, though if you see something (or rather someone) interesting, we’d love to hear from you. 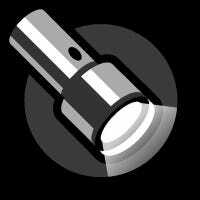 We made it open source; here is a link to the source code for the tool. We also commissioned a security review from Trail of Bits. We’ve been using the tool since the beginning of the summer. Testing it internally, we’ve already uncovered some strange things. It’s how one of us discovered Facebook was recommending an unknown relative. And we’ve documented the fact that some people don’t have any friend recommendations at all. The “People You May Know” module doesn’t appear for our editor Tom Scocca, not sprinkled throughout the site and not on the Friend Request page where it appears for everyone else. Though Tom doesn’t see the tool anymore, he still appears in it. He was recommended to us as a friend, just one time, in the middle of June. (We didn’t friend him. Sorry, Tom!) While we actually know Tom, he only appeared in PYMK that one time, whereas other people we don’t seem to know have appeared there day after day, for months at a time. Now we’re inviting you to join us in the research. If you’re curious about how Facebook is tracking your own connections, please download the tool and start studying your own results. If you see something you can’t explain, or something Facebook shouldn’t know, tell us about it. With your help, maybe we can see a little more clearly into the black box.